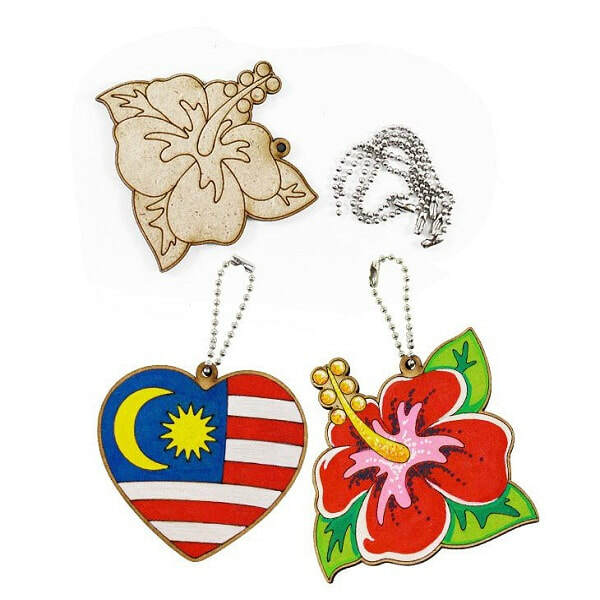 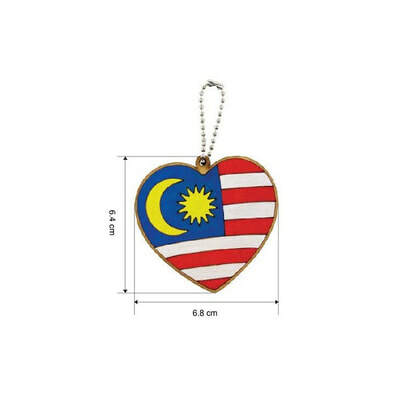 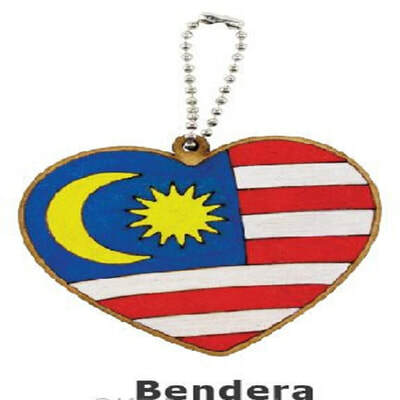 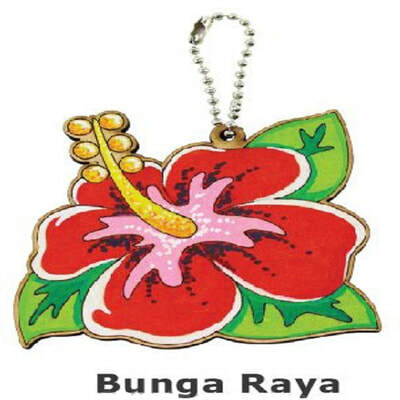 Celebrate our National Day with pretty Malaysian flag and hibiscus flower! Merdeka! They come in keychains so you just have to hang to decorate. You may paint with KS colour paints or colour with KS marker pens. 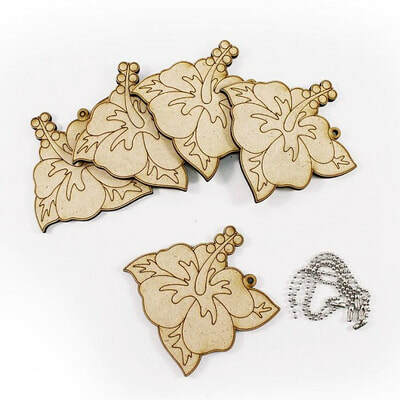 Perfect for craft classes and events.